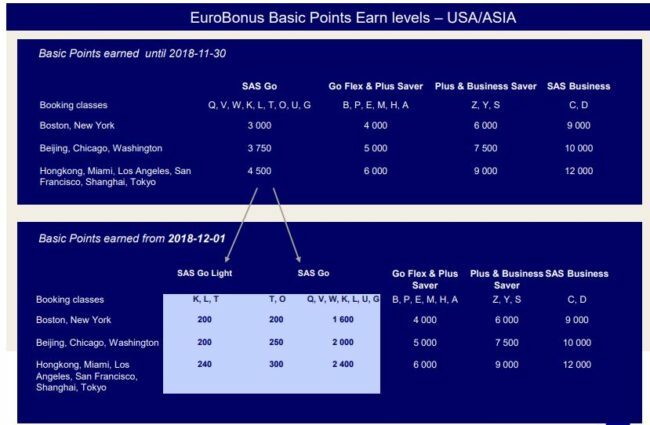 SAS is closing Eurobonus for the cheapest economy tickets. 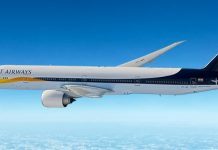 The earning of points goes from 4,500 points on a ticket on Go to most long haul flights down to 300, which will make it impossible to the frequent travellers to maintain just Silver and in no way Gold or Diamant. The Eurobonus system will in the future only be for business class or plus travellers. SAS has decided to follow other airlines and make a surcharge, of 1.96%, whenever an airline ticket is paid for with a company-issued credit card, effective from November 7. 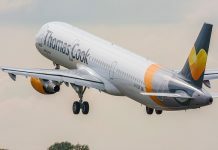 The fee will be charged by the airline for payment of airline tickets with company-issued credit cards from credit card firms such as American Express, Diners Club, MasterCard, Visa and UATP. The feee will work in Denmark, Norway, Germany, the UK, Ireland, Belgium, Croatia, Estonia, Finland, Malta, the Netherlands, Romania, Slovakia, Slovenia and Spain, SAS says. Another change at the airline from November will be that the SAS café lounges at airports in Ålesund, Norway, and Luleå, Sweden, will close on November 1 due to too few visitors in relation to the costs of running the lounges.